I Puffi - aiuta i Puffi a prendere il cibo prima che cada in terra. Buon Divertimento ! 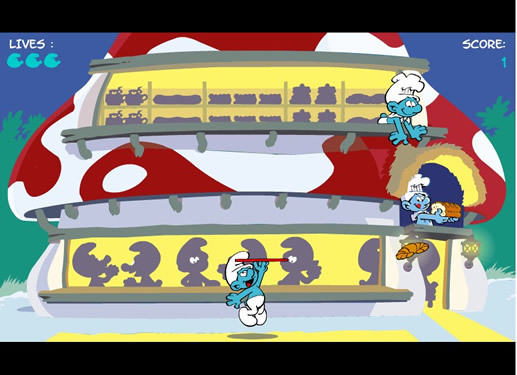 The Smurfs - help Smurfs to Catch the falling foods before it reaches the ground. Have Fun.